1. Winter Olympics are here! The 2014 Winter Olympics, officially the XXII Olympic Winter Games, or the 22nd Winter Olympics are being held in Sochi, Russia. The opening ceremony was lovely though one of the Olympic Rings didn’t light up much to the angst of Putin and glee of Obama. David Cameron didn’t attend and Princesses Anne read a book through the opening ceremony! But hey, we are watching the Olympics and loving it! 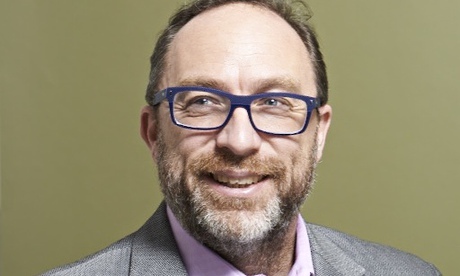 Jimmy Wales, founder of Wikipedia is unlike other Silicon Valley stories. Grounded, cool and not a billionaire (net worth 1 million actually)! And he’s ok with keeping it that way. He wants to generate content that’s meaningful not content that will garner 1 million hits. 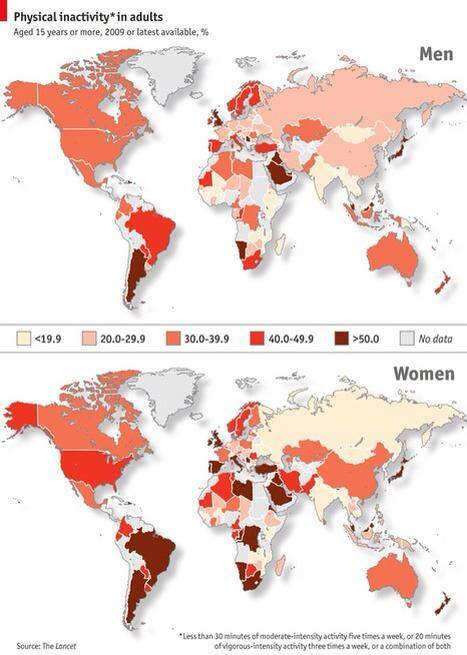 Wikipedia is socially driven – people submit entries and it’s free! Jimmy also raises money for charities through the Wikipedia foundation as well. 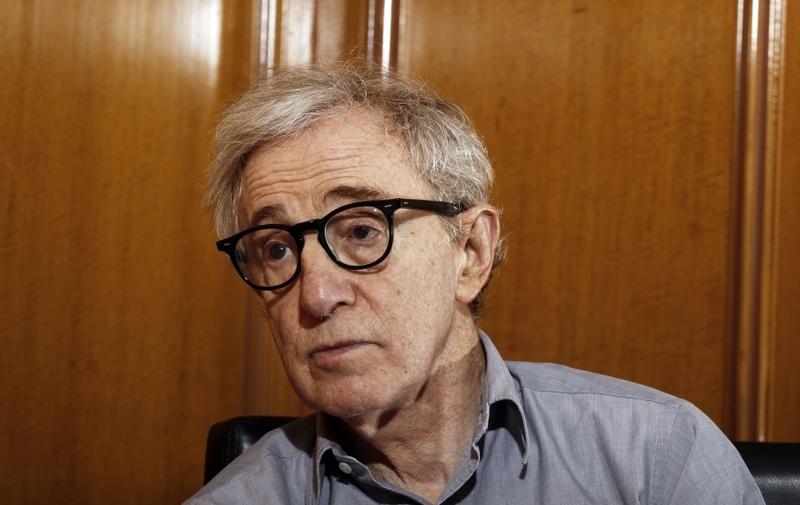 Woody Allen’s adopted daughter Dylan Farrow published an open letter in the New York Times discussing about her painful experience being sexually abused by her adoptive father – Woody Allen. Woody Allen also published his version recently in the NY Times. His friends and colleagues have taken to social media to openly lash out at Dylan. Allen was given a clean chit from the courts, though Dylan claims that her story hasn’t gotten justice. Regardless of which side you are on, defaming the accuser, her mother or others is not the step in the right direction. “According to the U.S. Department of Justice, a woman is sexually assaulted every 2 minutes”. A thoughtful article about how to listen to someone who has been sexually assaulted. Next Next post: Inspiring Quotes – Motivating quote for the day!